Help us send our Teacher-Friendly Guide to Climate Change™ to every public high school science teacher. 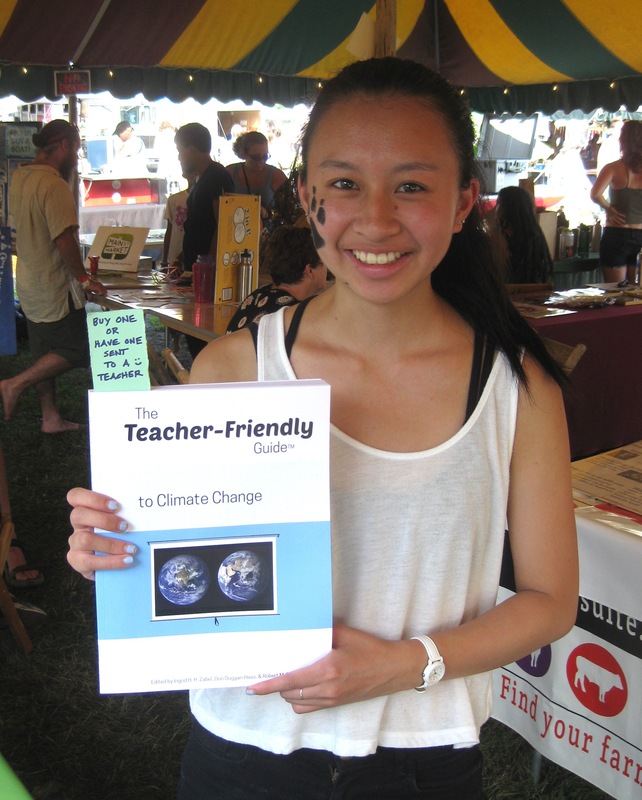 We're helping teachers educate students about climate change. Welcome to Year 2 of the Teach Climate Science project! Climate change is the greatest human challenge of the 21st century. Scientists overwhelmingly agree that atmospheric pollutants are causing Earth's climate to warm at an unprecedented rate. 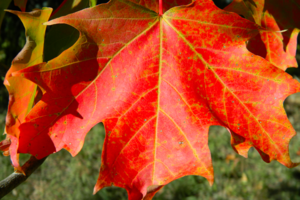 The effects are already visible at both local and global scales. 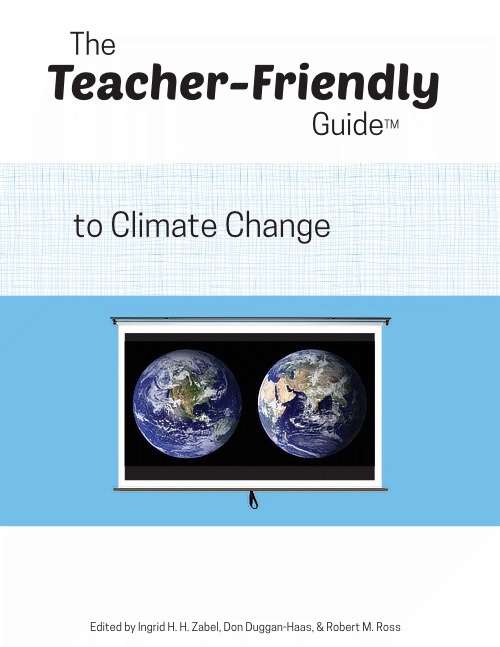 In our first year we sent The Teacher-Friendly Guide™ to Climate Change to 50,000 high school science teachers. This year we will expand our effort to include teachers in all the Atlantic and Gulf Coast states - AND - we are working on a Spanish language edition of The Teacher-Friendly Guide. Please join us! Read PRI's statement on the Paris Climate Accord. Follow us on our blog TeachClimateScience. AND - to science teachers in 30 additional states! NEXT UP - look for us in January/February in upstate New York: 458 schools, 4789 teachers. This is an all-hands-on-deck moment for global climate. The most effective way to increase understanding nationwide is to support the nation's classroom teachers with outstanding resources. The Paleontological Research Institution (PRI), of Ithaca New York, is uniquely positioned to inform the national debate on climate change with our recently-published Teacher-Friendly Guide to Climate Change - written by PRI staff with input from IPCC lead authors and leading climate scientists. This book is intended to provide professional development support for high school science teachers, based on the best available climate change science. SUPPORT a special teacher! Do you know a high school science teacher who deserves a shout-out? Or did you have a teacher who made am impact on your learning? Send The Teacher-Friendly Guide to your favorite science teacher. With a $25 donation we can send a book, in your name, directly to a teacher you designate. For $100 you can designate an entire high school. When you make your donation, email moore@priweb.org with the name of the teacher, the school and state, and we will let your teacher know that you appreciate their work! TFG TO CLIMATE CHANGE is written for teachers – and anyone – who could benefit from a “teacher-friendly” resource that includes both the basics of climate change science and perspectives on teaching a subject that has become socially and politically polarized. Climate change is a scientific issue, but it is also a historical, social, psychological, and economic issue that can only be deeply understood through mathematics, language and art. Help us put The Teacher-Friendly Guide to Climate Change in the hands of every public high school science teacher in the US. The Paleontological Research Institution is a 501c3 nonprofit organization. Our EIN is 15-0554849. Your donation may be tax deductible. Please consult your tax advisor. READ more about us (right sidebar) or at priweb.org. Support us all year by becoming a member! 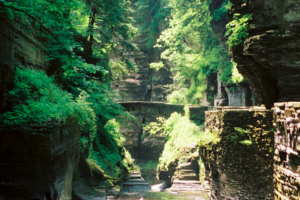 The Paleontological Research Institution and its two public educational venues, the Museum of the Earth and the Cayuga Nature Center, provide opportunities for visitors to learn about the Earth's past, present, and future, as well as resources for scientists and educators. 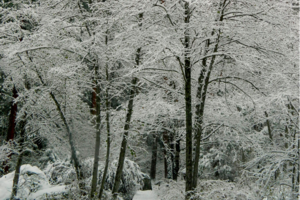 PRI is a national leader in the development of informal (i.e., outside the classroom) Earth science education resources for educators and the general public. The Museum of the Earth provides the general public with a unique opportunity to explore Earth's past through natural history displays, events and programs, and rotating exhibitions highlighting the intersection of art and science. The museum’s permanent exhibition takes visitors on a journey through 4.5 billion years of history, and encourages critical thinking about life in the past and in the future. 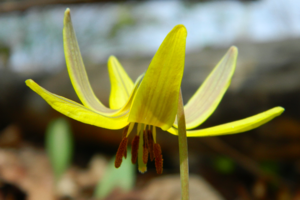 The Cayuga Nature Center provides indoor and outdoor opportunities to learn about the Earth and its life, focusing especially on the natural history of the Cayuga Basin. The nature center also cares for a variety of unreleasable and surrendered animals, which play an important part in our educational outreach. PRI interacts closely with numerous Cornell University departments in research, teaching, and public outreach.